MIT researchers have developed a sub-terahertz-radiation receiving system that could help driverless cars see through fog and dust clouds. In a paper published online on Feb. 8 by the IEEE JSSC, the researchers describe a two-dimensional, sub-terahertz receiving array on a chip that’s orders of magnitude more sensitive. To achieve this, they implemented a scheme of independent signal-mixing pixels — called “heterodyne detectors” — that are usually very difficult to densely integrate into chips. 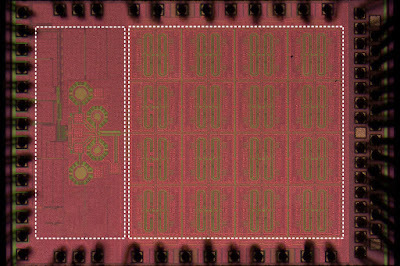 The researchers drastically shrank the size of the heterodyne detectors so that many of them can fit into a chip. 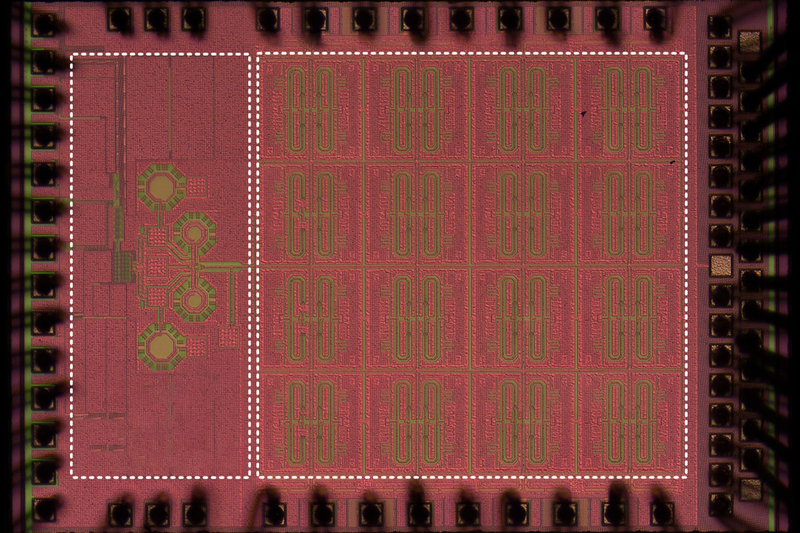 The trick was to create a compact, multipurpose component that can simultaneously down-mix input signals, synchronize the pixel array, and produce strong output baseband signals. Joining Han on the paper are first author Zhi Hu and co-author Cheng Wang, both PhD students in Han’s research group.